Modern heating systems are normally reliable, year after year, provided they receive a professional installation by licensed HVAC technicians and continue to have annual maintenance. But no system can ever be 100% reliable, and no amount of care can protect a heater from all malfunctions. At some point in your current heater’s service life, you may need to call for heating repair in Fresno, CA from our trained team. 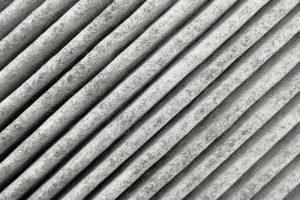 One of the more common problems that affect forced-air systems (which include all types of furnace and heat pumps) is trouble with the air filter. This isn’t a filter for providing better indoor air quality, but the standard filter attached to the HVAC cabinet that stops dust and dirt from getting into the heater through the return air vents. An air filter clogs over time and must be replaced every 1 to 3 months so air can flow freely through the blower and heater. Why Won’t My Heater Stop Running? When you set your furnace or other home heating system to come on, and then nothing happens, you’ll instantly know you have a problem. It might be a simple issue, like a tripped circuit breaker or clogged air filter. It could a more serious malfunction, and in that case you’ll need the assistance of HVAC professionals to inspect and repair your heating in Fresno, CA or elsewhere in the Central Valley. There’s a flip side to this: a heating system that comes on and won’t shut off. When this happens, not only will the heating system waste immense amounts of energy and risk suffering permanent damage, but the house can become overheated, stuffy, and unpleasant. Why does this happen? What can be done about it? Posted in Heating | Comments Off on Why Won’t My Heater Stop Running? Davidson Racing & McKenzie Rage at the River! 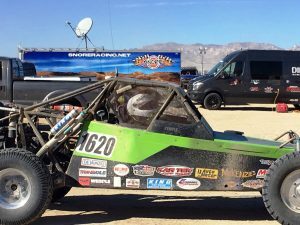 Purl’s Sheet Metal & Air Conditioning is a sponsor for Davidson Racing in the 2017 McKenzie’s Rage at the River Race, which was held in Laughlin, NV, this past Dec 7–9. Several of our Purl’s Sheet Metal team participated in this off-road racing event as owners and drivers. Racers, pit crews, and spectators packed the town for this off-road extravaganza. And it was the perfect sunny weekend for an off-road race! Over 300 entrants participated in the 12-mile tight racing course. The event included three days of racing, including qualifying, a fun run, and heat races. 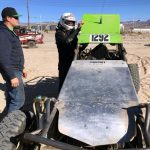 It was the perfect venue for SNORE (Southern Nevada Off-Road Enthusiasts) to wrap up their 2017 season of racing. Davidson Racing closed off the weekend with Beans Davidson finishing 8th in Class 12 and Kurt Davidson Jr. finishing in the top 20 of his class of 50 entrants! The team is looking forward to their next race in February of 2018. Purl’s Sheet Metal & Air Conditioning creates custom sheet metal for many local race teams in our Central Valley. We are proud to support all types of racing and helping our local teams bring to life their custom sheet metal designs and ideas. Posted in Community Involvement | Comments Off on Davidson Racing & McKenzie Rage at the River! Coats for Kids Campaign for Dec 2017 Was a Great Success! Purl’s Sheet Metal wrapped up our 2017 Coats for Kids drive with a total collection of over 240 coats. Coats were collected by our customers, employees, the kids at Lincoln Elementary School, and students at Madera Community College. We appreciate all the donations! We have customers come through our front door with an arm full of coats! This has been a very cold winter and every coat collected was desperately needed. All of the coats collected stayed in Madera County and were distributed by our local Salvation Army Office. What a great way to celebrate successful Coats for Kids drive in Madera and we look forward to another great year in 2018. 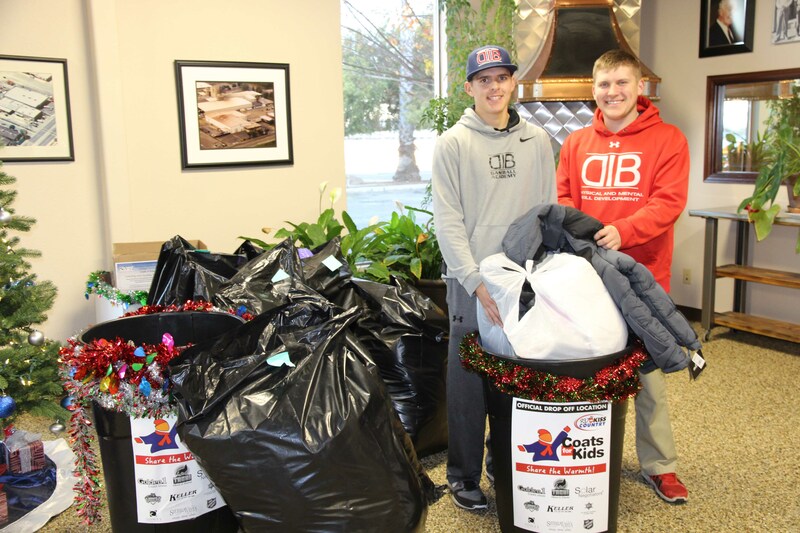 Posted in Community Involvement | Comments Off on Coats for Kids Campaign for Dec 2017 Was a Great Success! 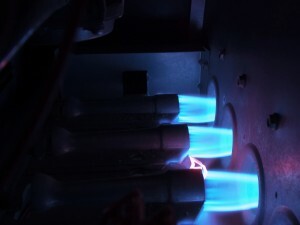 Cracked Heat Exchanger: Do I Need a New Furnace? We’ve written before about the importance of having your furnace’s heat exchanger regularly checked by a professional. This is a part of our routine preventive maintenance program, the Ultimate Service Agreement, and it’s a vital inspection to make sure that a furnace operates as safely as possible. What our technicians look for when they examine a heat exchanger is signs of cracks along it or corrosion that can lead to those cracks. A cracked heat exchanger can allow toxic combustion gases to escape into the airflow moving into the rooms around a house—a dangerous situation! Furnace owners often feel nervous when they learn their furnace may pose a safety risk. This leads to the question whether they should have the furnace repaired—which means replacing the heat exchanger—or instead have a new gas furnace installed. Posted in Heating | Comments Off on Cracked Heat Exchanger: Do I Need a New Furnace?